Get St. Patrick’s Day ready with everything green, orange and white on BBX! BBX has all your clothing and celebratory needs from costumes, decorations and food! Celebrate all the festivities of the patron saint of Ireland with BBX, and don’t forget to wear your green on March 17th! 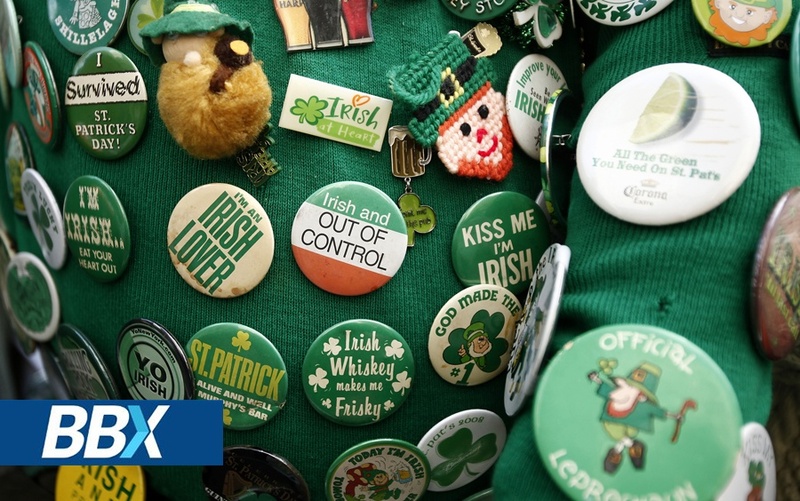 BBX wish you a Happy St Patrick's Day!